The UMA Architecture Student Show brings the talented work of students from the Bachelor of Architecture Program out of the classroom to share with the public. AUGUSTA – Every year, the University of Maine at Augusta Architecture Program hosts a show in the Danforth Gallery to exhibit student works. This includes design projects, scale models, collaborative community projects, analysis of existing buildings, and thesis investigations. 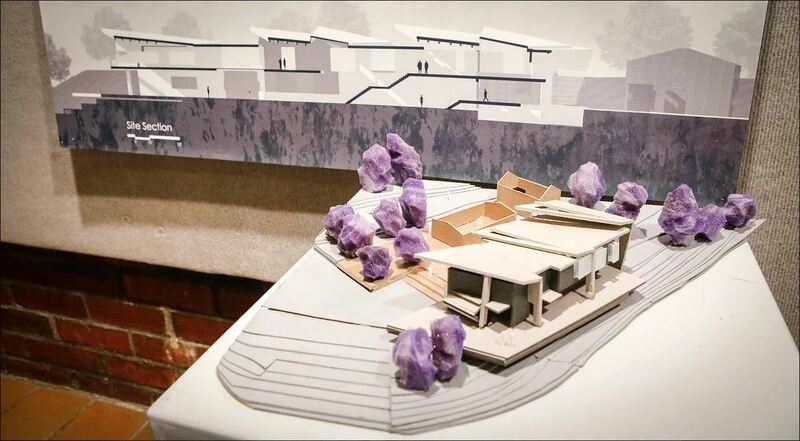 Taking the student projects from the classroom to the gallery exhibit allows students’ families and the community to marvel at the models and appreciate the efforts undertaken in the presentations. A reception on February 7th at 4:30 pm provides an opportunity for students to discuss their works and for the public to meet these future architects. “Everyone looks forward to this annual exhibit. 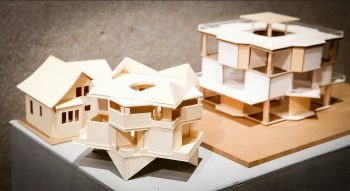 It is an excellent opportunity for students to share their work and show how their projects connect UMA to the community,” stated Eric Stark, Architecture Program Coordinator and Associate Professor of Architecture. The Bachelor of Architecture mission expresses what the program is: SMALL… INTEGRATED… HANDS-ON…AFFORDABLE. This fundamentally means the Bachelor of Architecture program is about people: students, faculty, and community partners. UMA faculty teach architecture through engagement, educating and empowering students to explore, investigate, and analyze the built environment. 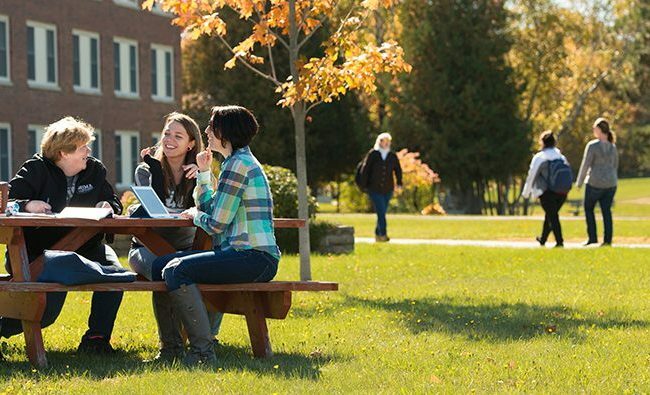 Engagement brings students into active contact with each other, their coursework, and community partners across Maine. Follow Danforth Gallery on Facebook and visit their website.